for local clubs, schools, pubs etc. 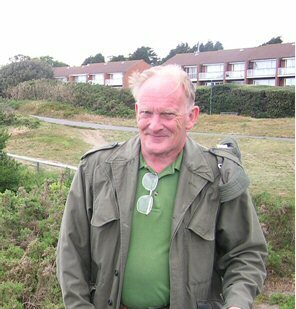 Wildlife and environmental writer specialising in the seashore and the downs. A River Runs Through our Town (Portrait of the River Adur): for children or adults Slide projector (Seashore talk only) or computer projector with computer will be provided. Stand and screens optional provision. 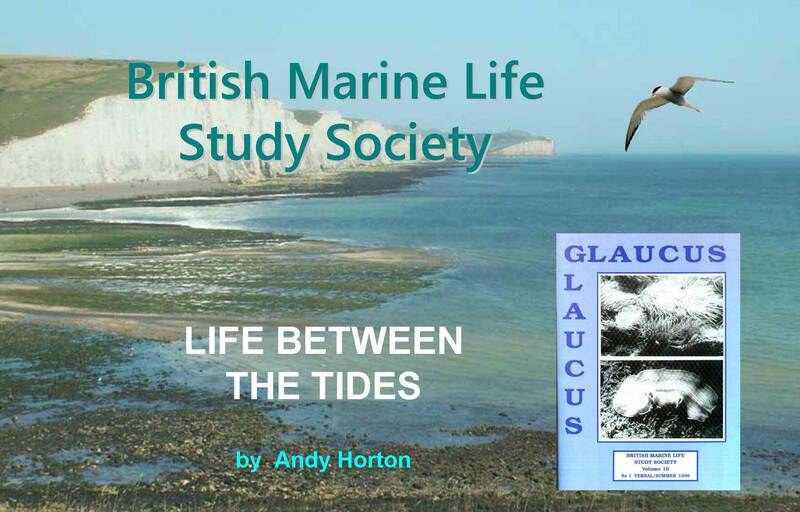 "Life Between the Tides" ANDY HORTON, founder member of the British Marine Life Study Society, introduces the fascinating world revealed at low tide, how to enjoy a visit to a rocky shore, the biology and behaviour of some of the most interesting examples of the British fauna, concentrating on what can be discovered between the tides on the Sussex coast. 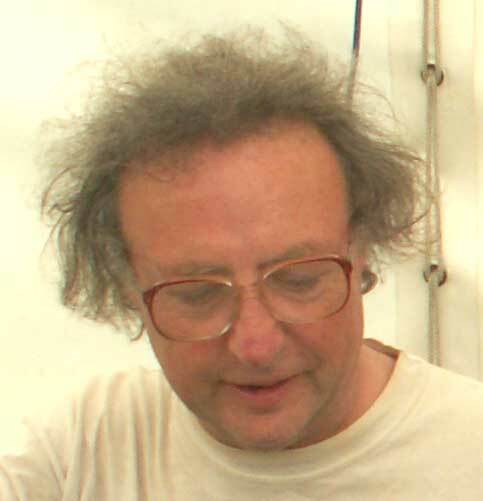 Andy is a freelance writer and photographer with a specialist interest of the seashore around the British Isles, writing regular monthly articles for the "Aquarist & Pondkeeper" magazine until it ceased in 2000. He was editor of Glaucus, Shorewatch, now replaced by the Torpedo News Bulletin, as well as consultant for seashore books. 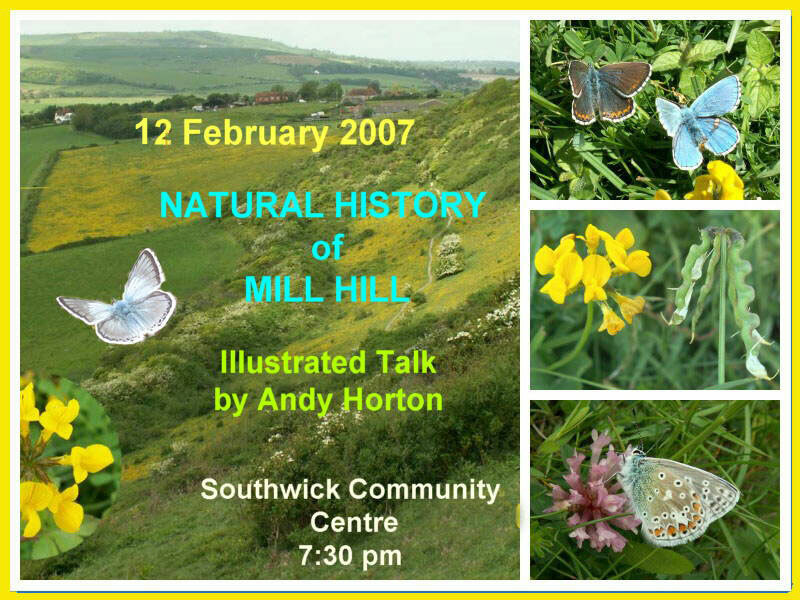 Horsham Natural History Society £55 per talk minimum (£30 goes towards the cost of the computer projector). Help with transport appreciated if stands and screens are not provided. I travel by public transport. Email: rodney_gunner@hotmail.com 1 Sele Priory. 2. Warminghurst Church, and, William Penn. 3. 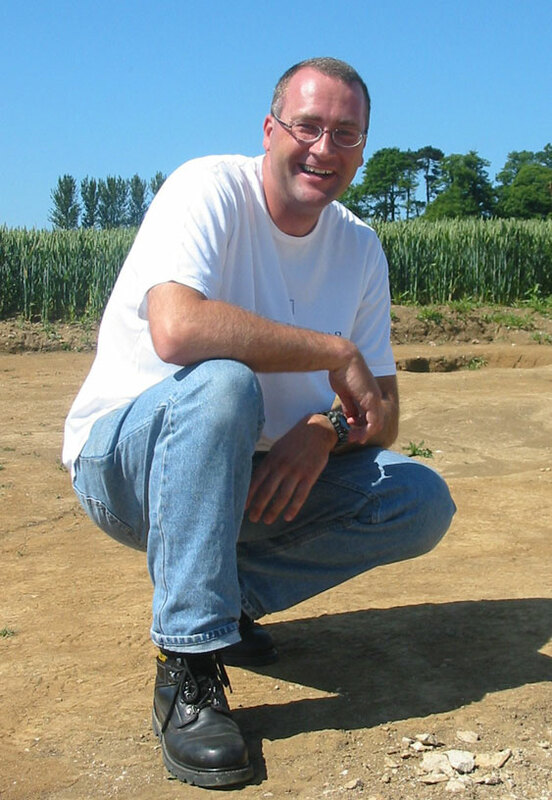 Worthing Archaeological Society, work in process, excavations at Binsted tile kilns, etc. 4. The Saint Mary Magdalene leper hospital, Nr Bramber. 5. North Stoke Church and its history. 6. 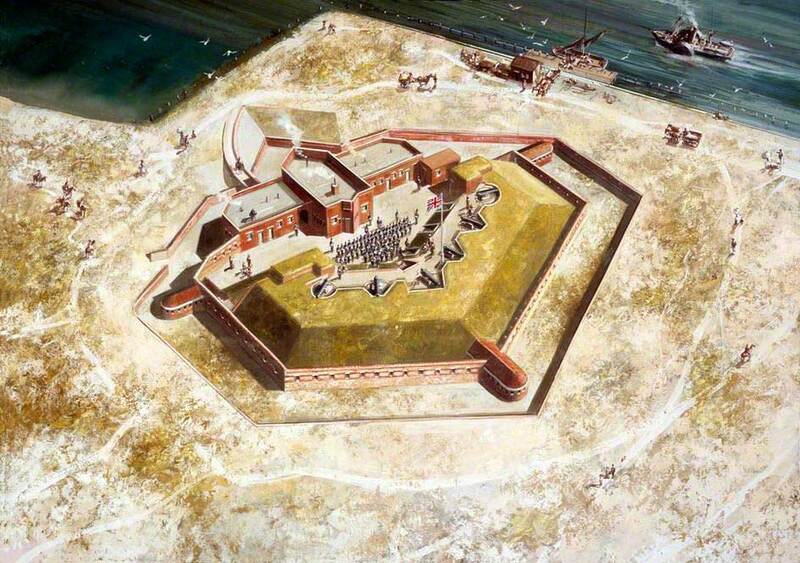 Marling, (manuring the fields) Medieval to the present day. Link for more details Slide projector or computer projector with computer will be provided. and others Slide projector or computer projector with computer will be provided. e.g. Ropetackle, Shoreham-by-Sea. Computer projector with computer will be provided. Wildlife in school grounds and Urban habitats. Tenerife Wildlife Computer projector with computer will be provided. Stand and screens not provided at present, but may be available by prior arrangement. The reptiles and amphibians of Britain - native and alien species (can be tailored to particular reference to Sussex and the South Coast) Computer projector with computer will be provided. Computer projector with computer will be provided. Stand and screens optional provision. Donation is usual.